IA allowed in 40k tourneys? Just outta curiousity, where can I find where it says imperial armor forgeworld stuff is allowed, and is it all allowed or just a few things? Re: IA allowed in 40k tourneys? We will be bring that up for a vote after the new officers are elected. No new taxes!!!! Oh sorry... was getting my campaign speech ready. 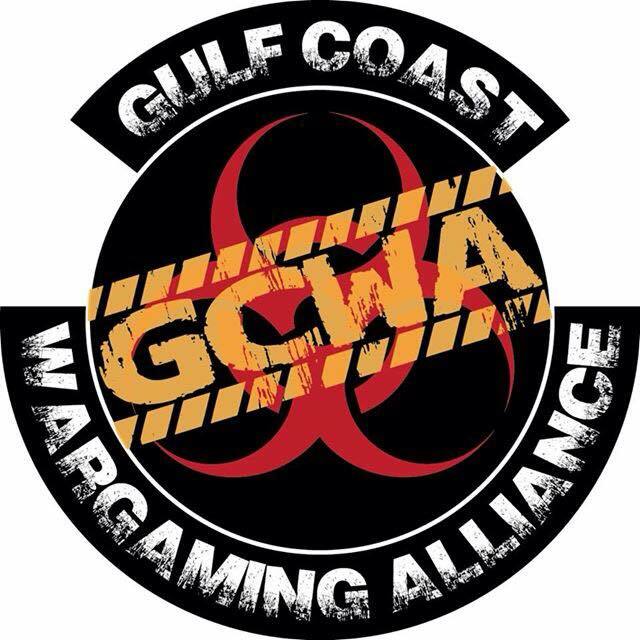 As there are not Games Workshop official sanctioned tournaments anymore, it really depends on who is running it as to what is and is not allowed.